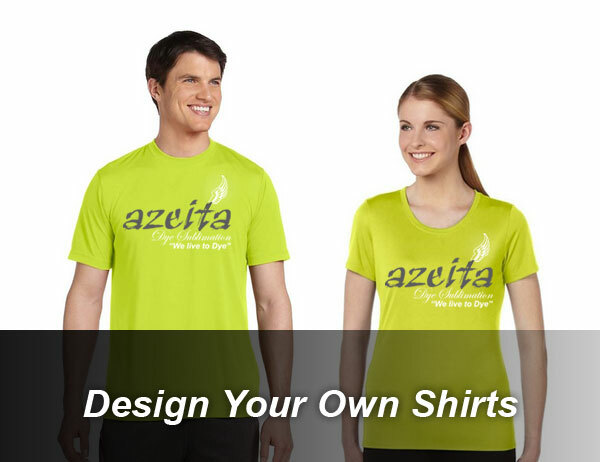 AZEITA has a unique selection of personalized gifts, wedding gifts, and custom shirts that makes finding that one-of-a-kind, special gift, that is perfect for expressing your heartfelt words, a simple and memorable experience. Whether it is a gift for him, her, or that special couple on their wedding day, their Golden Anniversary, or the birth of a child. How about graduation gifts? 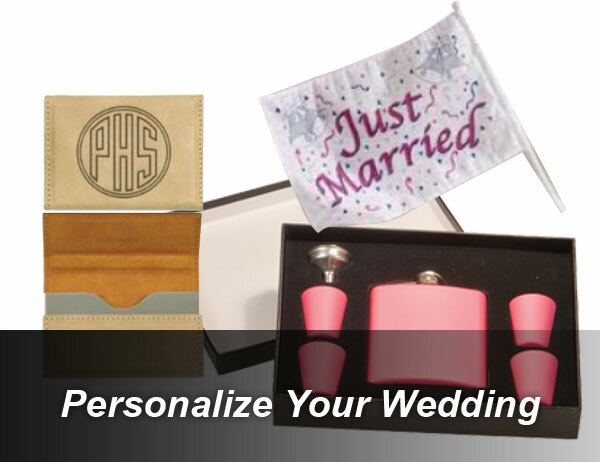 AZEITA can personalize and help create that one of a kind gift, that will mark their day with memories that will last a lifetime. 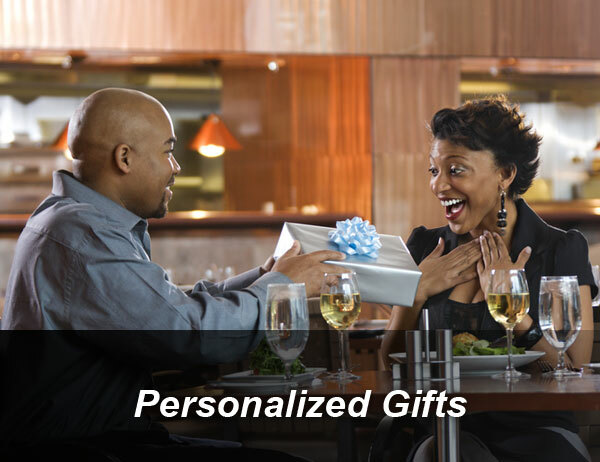 It is the thought and emotion behind the gifts, that make our personalized gifts truly unforgettable. Also, remember us for Mother's Day gifts, Father's Day gifts, and wedding anniversary gifts! If you are the lucky recipient of a gift code, redeem it here and start designing your custom plaque/custom photo panel!